Please use our Loan Calculator for Determine your monthly payment and schedule of payments. 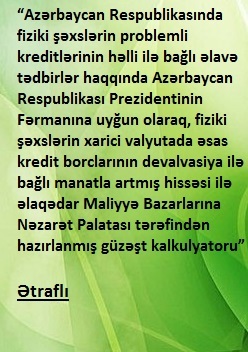 Azerbaijan Microfinance Association (AMFA) is organized an Investors Fair on October 7th in Baku. Our organization is among the sponsors (Silver Sponsorship) of this event. This Fair was focused on discussion of governance strategy on MFIs and banks, financial risk management in today's market, client protection in practice, offering learning opportunities on innovative products in microfinance and provision of broad opportunities to access to private and social capital investors. 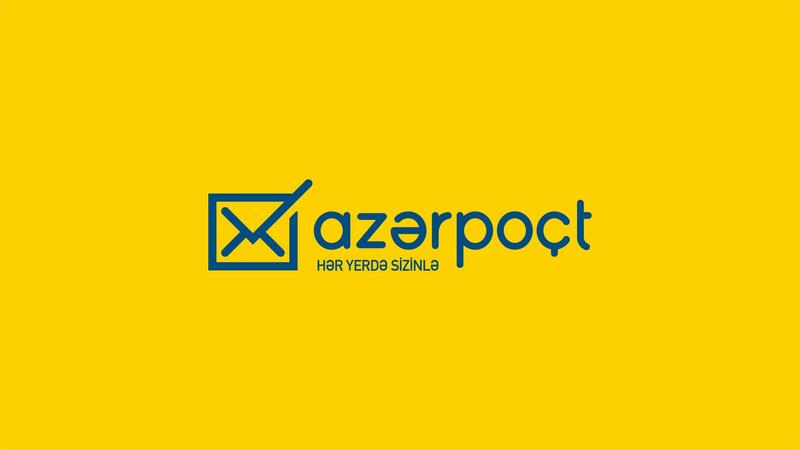 The Conference was opened by high level Government Officials of Azerbaijan and envisioned participation of investors, micro-finance institutions and service providers.